We are the trusted name when it comes to domestic and commercial roller shutters. We’ve just about seen it all – from designing commercial roller doors or automated car-park systems. smart access points for new facilities to replacing outdated access points. 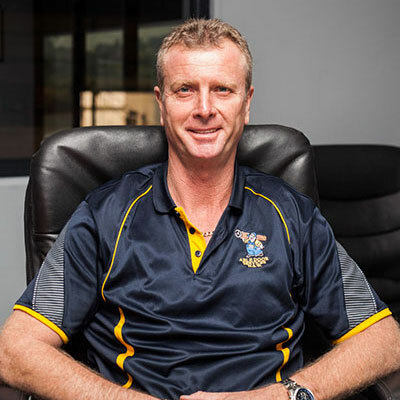 On top of that all our industrial roller shutters and other products are designed and manufactured right here in Australia. 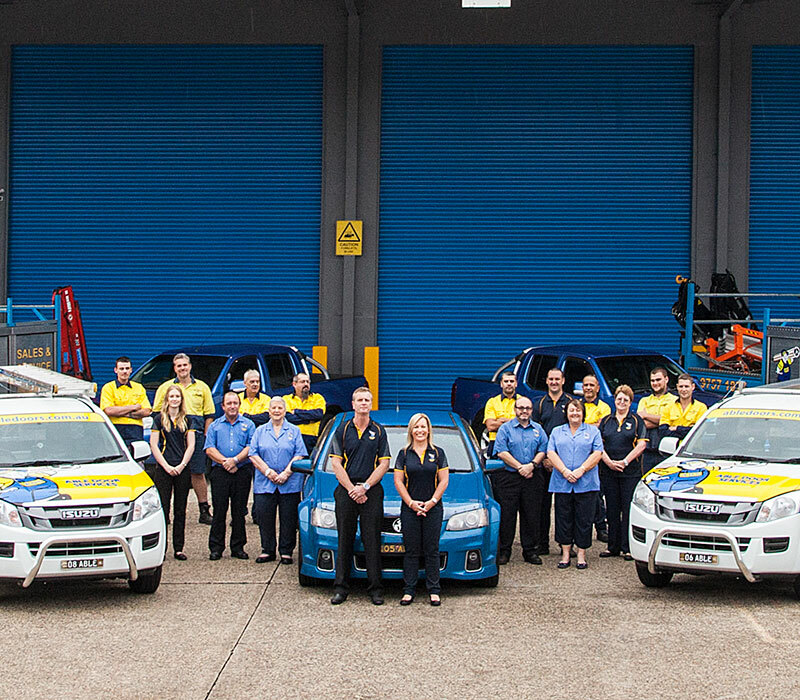 So if you’re shopping around for competitive roller door prices and a company you can trust to provide a tailored solution then give us a call at Able Door Services. We are dedicated to providing expert advice and an obligation free quote to solve all your access and roller door issues. 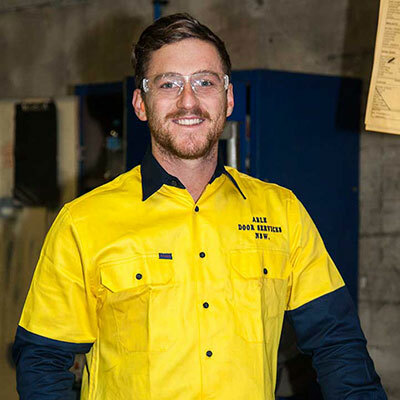 To provide the best possible solutions to our customers, we achieve this through our tireless pursuit of industry knowledge, environmental awareness and the long term relationship we build with our valued customers. Each service is treated individually and with thr utmost care, to conduct ourselves in a professional manner at all times. 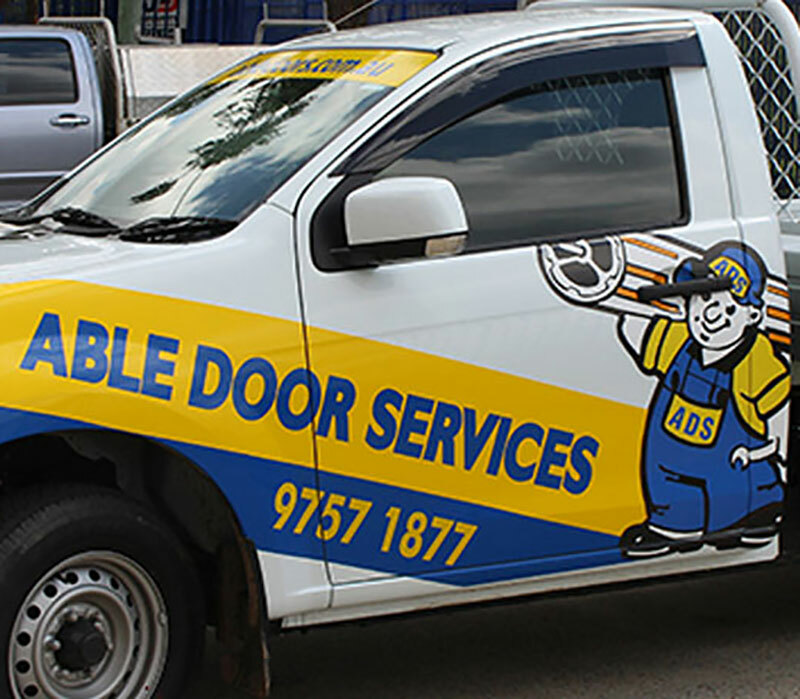 Able Door Services is a Sydney based company, who’s achievements and growth are due to dedicated individuals that form a united team. 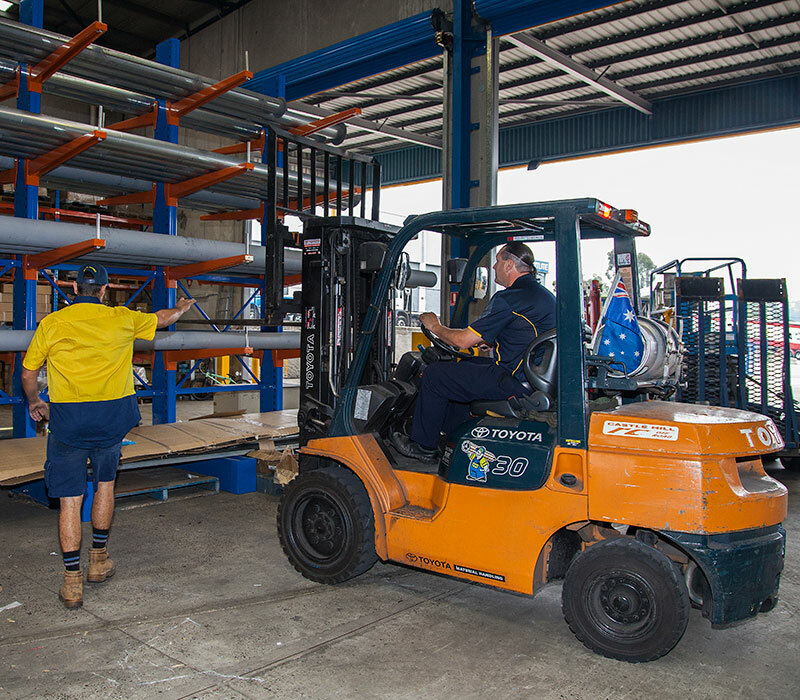 A family owned and operated business that has been established since 1978, offering a wide range of services, including the manufacture, service and repairs of all types of steel shutters and roller doors. 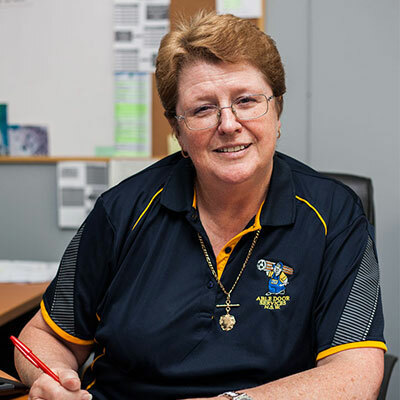 At Able Door Services we love to give back to our Local Community, we show our support through constant donations in the year, below is a listing of some of our contributions we have made to the community.